Alright fans, how you doing? Yes. it’s me, TVs own gorgeous Greg. In celebration of National Toast Day (and as things are a bit quiet whilst i’m not presenting any top quality telly at the moment) i’m launching a new service to run alongside my Fruit & Veg rental service. I’m offering to deliver toast (with butter or without) to your home or work… It’s like having the nations’ favourite toast always on tap! I can even deliver to your mates. So why not give me a try? You can text through orders if you just can’t be arsed to phone or pop in person. So what you waiting for? Enjoy toast without the fuss today. Yours, Greg Wallace. 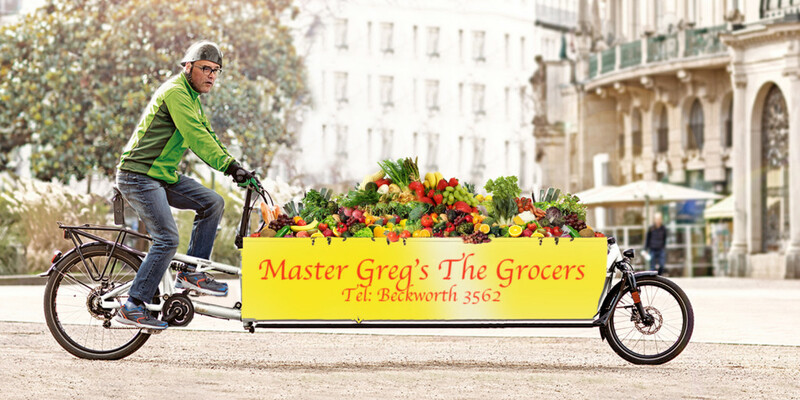 Master Gregs the Grocers. 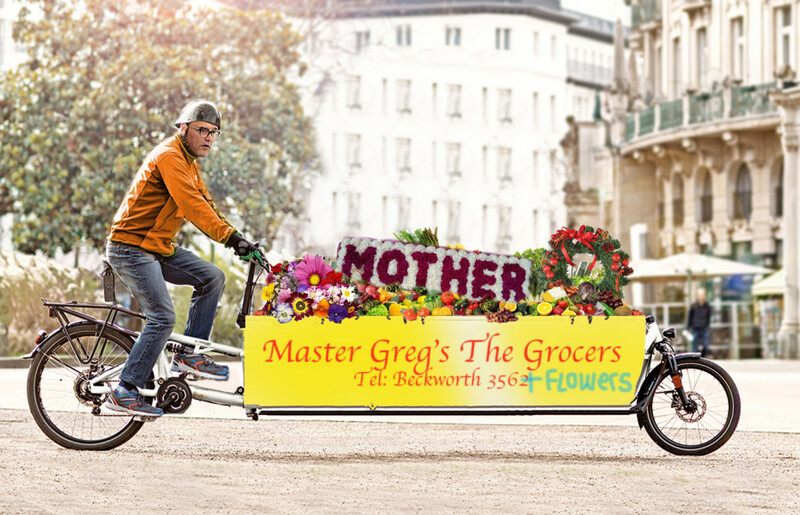 (Above) Why not let TV’s handsome Greg Wallace deliver rented flowers (and veg) to your dear old Mum this Sunday?